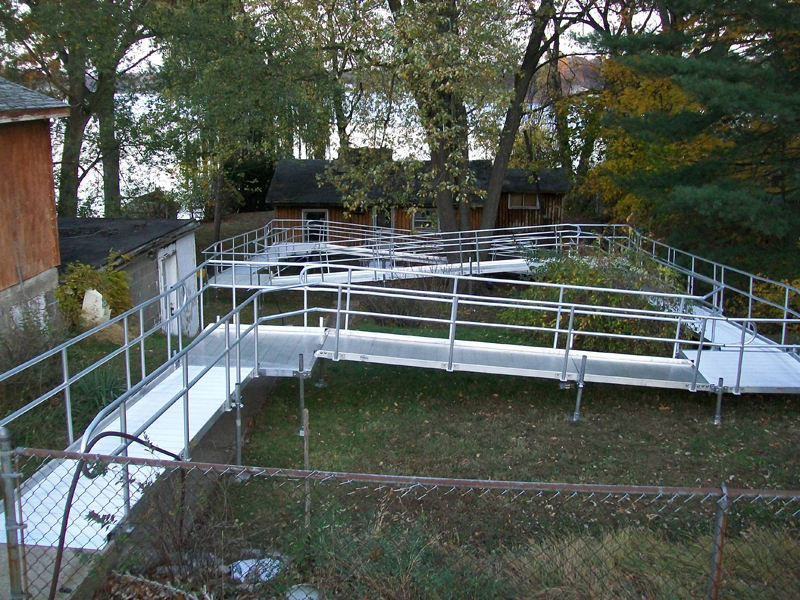 Richmond Ramps' aluminum ramp systems are extremely strong, yet lightweight, allowing them to be moved or removed. Aluminum ramps are perfect for humid climates like Virginia, North Carolina, and Maryland, because of their resistance to moisture. 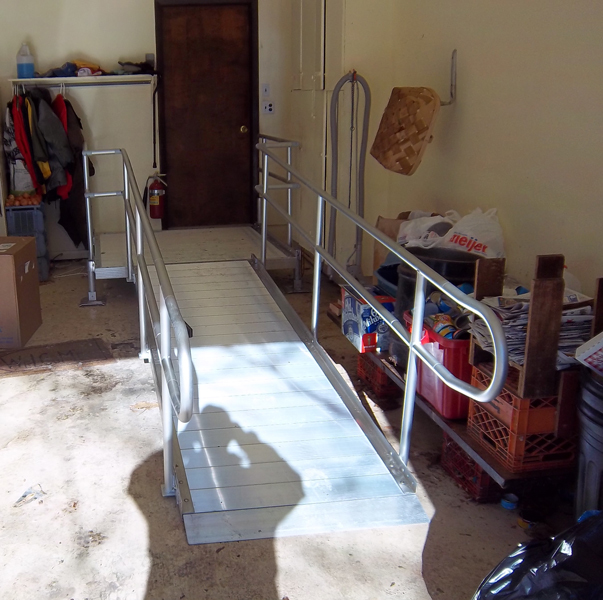 Aluminum ramps are also an excellent choice for mid-atlantic winters, because they can be shoveled if covered with snow, and you can use chemical de-icers and salts because the aluminum is highly resistant to corrosion or damage.